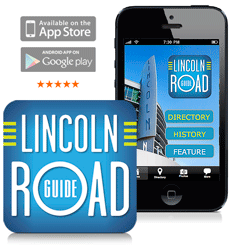 If you happen to be craving a burger whilst strolling down Lincoln Road Mall – look no further! Miami Culinary Tours has rounded up the restaurants in the area that serve the best, most mouth-watering burgers. Get a bang for your buck at Shake Shack or even treat yourself to the classic burger at Meat Market. Five Napkin Burger – 455 Lincoln Road Mall, Miami Beach, FL 33139 (305) 538-2277: Looking to save a buck but still enjoy some savory burgers? 5 Napkin has two happy hours (4-7PM & 10PM-Close) where a variety of three sliders are available for $2 each. 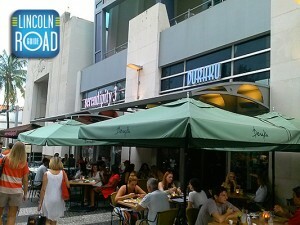 Shake Shack – 1111 Lincoln Road Mall, Miami Beach, FL 33139 (305) 434-7787: Don’t let the name deceive you! Head over to Shake Shack for some consistently amazing burgers. They have hotdogs too! 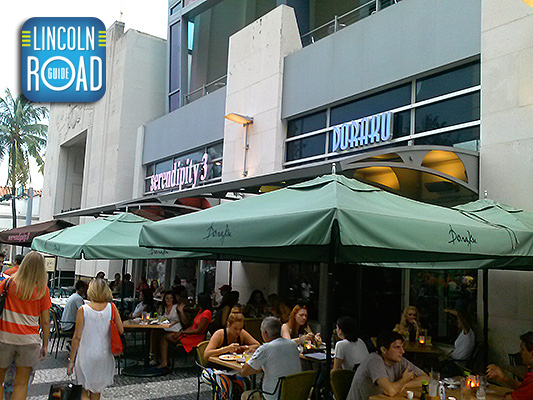 Serendipity 3 – 1102 Lincoln Road Mall, Miami Beach, FL 33139 (305) 403-2210: This spot serves some gourmet burgers that are piled high – so high, they may not fit in your mouth! Try their great veggie burger as well. Meat Market – 915 Lincoln Road Mall, Miami Beach, FL 33139 (305) 532-0088: The Meat Market Classic Burger is served on a brioche bun with melted cheddar – it is to die for!